What’s the Virtual Console Missing? There’s no denying that the Wii’s Virtual Console is one of the greatest things to come to a gaming console. It allows gamers to go back and play a number of retro titles without having to resort to the legal questionability of downloadable emulators. It let’s newer players get their hands on some classic games. And it gives gamers an opportunity to check out some titles they may have missed. All that awesomeness aside, though, there are a few things missing from the Virtual Console. The following are five Virtual Console games and features that would be cool additions to Nintendo’s retro download service. One of the coolest features of Sonic Mega Collection (aside from all the awesome games) was its inclusion of digital copies of the games’ original manuals. This added a nice retro layer to the package, and it’s something that would be appreciated if it was implemented into the Virtual Console. 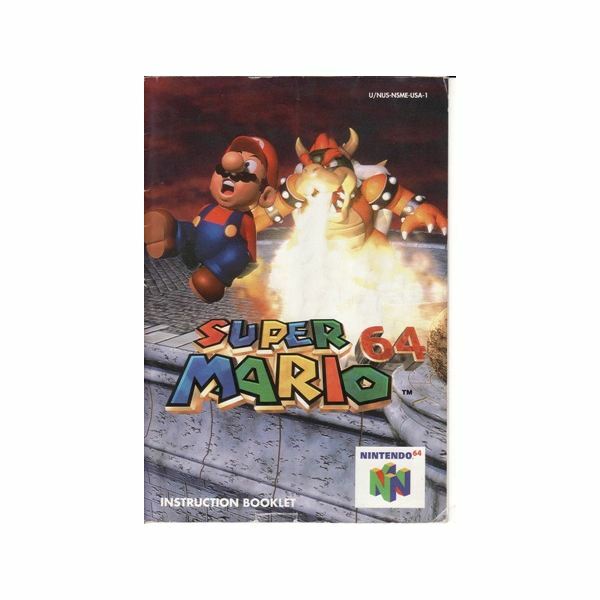 The modern operations manuals are cool and all, but nothing beats a game’s original instruction booklet. 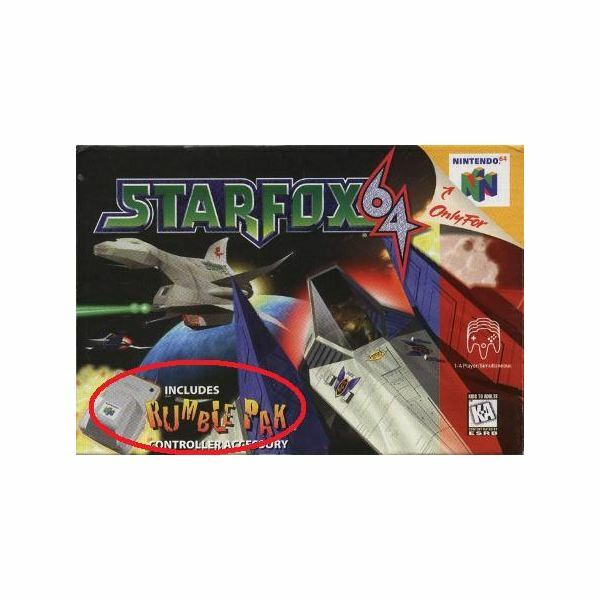 Star Fox 64 was the first game to feature force feedback with the N64 Rumble Pak back in 1997, yet the Virtual Console port has no such feature. Sadly, even when using the GameCube controller, vibration in Virtual Console games is nowhere to be seen (or felt). What gives? It’s nitpicky, but the lack of rumble leaves a bit to be desired. It would be cool if the Wii started incorporating rumble into the N64 games available on the Virtual Console. The Legend of Zelda: Ocarina of Time is easily one of the greatest fantasy action-adventure titles of all time. Epic storytelling, beautiful music, a perfect level of challenge, and that legendary Zelda vibe all combined to create arguably the greatest game of its era. The Master Quest version of the game features tougher dungeon designs that are definitely worth checking out by fans of the series. Previously released as a preorder bonus for Wind Waker, Master Quest would make a nice addition to the limited Nintendo 64 section of the Virtual Console. 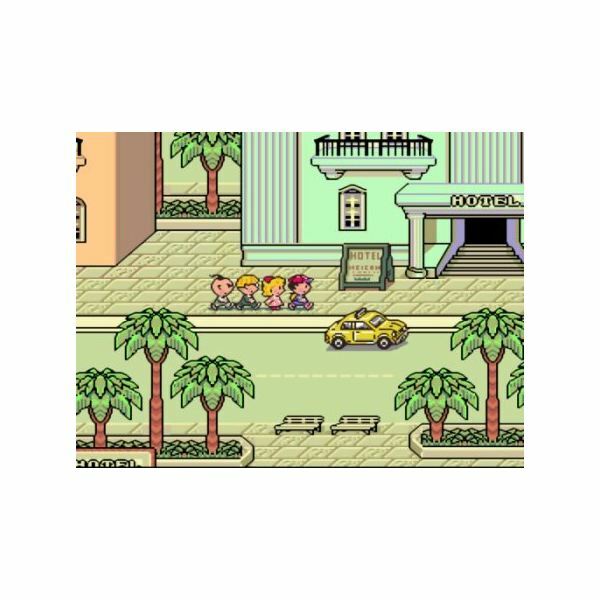 Arguably the most asked for game not on the Virtual Console, Earthbound is likely to never appear on Nintendo’s retro console. This is due to the various pop culture references in the game and copyright issues that come with such references. Many gamers aren’t holding their breath, while others still hold onto to that gleam of hope, waiting for the day when Earthbound appears on the Virtual Console. It may never happen, but let’s hope it does. The Virtual Console consists of NES, SNES, Genesis, and even Neo Geo titles to name a few. And while the library of retro games available for download is indeed quite robust, it’s missing the Game Boy. 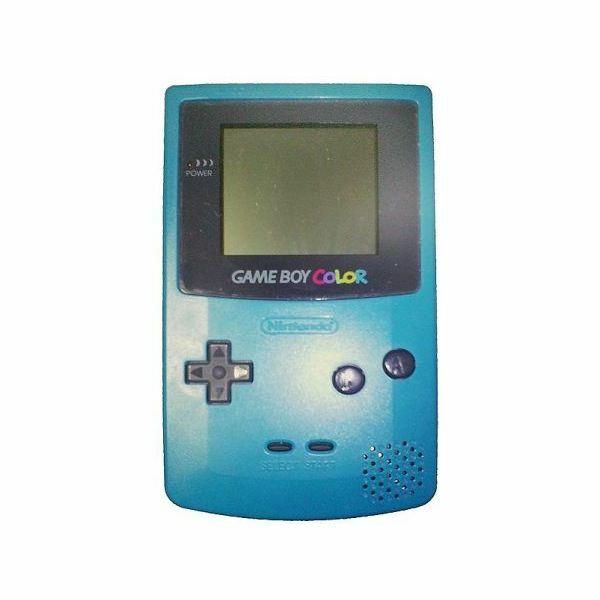 Not everyone has access to a Game Boy Advance, so classic Game Boy and Game Boy Color games are desperately missed. How great would it be if Nintendo started including titles from its classic handhelds on the Virtual Console? It’s a golden idea, and hopefully one that the Big N considers one of these days. Make no mistake about it: the Wii Virtual Console is an amazing feature packed with tons of classic games like Super Mario 64 and The Legend of Zelda: A Link to the Past. But imagine how much more amazing it would be if Nintendo started including the five items listed here. The Virtual Console would definitely be even stronger than it is now.